finance ministry, close to 50 companies have now been recommended for disinvestment via the strategic sale and leasing route, although the government’s track record has remained poor. A national daily quoting some finance ministry officials said the proposals were being studied and a final decision will be taken by the cabinet committee on economic affairs, but defended the movement on strategic sale so far, arguing that the government was on course to complete some of the transactions, including Air India, where 76 percent equity is being offered for sale compared to the recommendation of 100 percent. NITI Aayog has recommended leasing out of Hotel Ashok located in New Delhi for 60 years to get the hotel back to shape. While the Atal Bihari Vajpayee government had sought to sell Hotel Ashok, the plan was resisted by the tourism ministry, apart from other problems. Even during the Narendra Modi regime, the sale of ITDC hotels has not been taken off as the government has opted to play safe. Earlier, then tourism minister Mahesh Sharma had said the property was not on the disinvestment list, along with Samrat Hotel, as they were only a few metres away from the PM’s residence. Among the other PSUs under the fifth disinvestment plan, NITI Aayog has listed BHEL as one of the candidates, citing erosion in its market value over the last few years compared to private sector players such as Larsen & Toubro, that has aggressively grown and diversified. Based on Friday’s close, Bhel’s market cap was estimated at 27,535 crore, compared to nearly Rs 1.2 lakh crore for L&T. In May 2010, L&T’s market cap was around Rs 95,000 crore, while Bhel was at Rs 1.2 lakh crore. But unlike several other PSUs, the think tank has suggested that the government should reduce its stake in BHEL from 63 percent to 49 percent by offloading shares in the market, before diluting it further. A similar proposal made earlier had been trashed by the finance ministry. The panel headed by economist Rajiv Kumar has also recommended that government should begin selling assets in MTNL, once a top state-run company, which is now the third-biggest loss maker behind BSNL and Air India. The proposal is to hive off the telecom PSU’s towers into a separate company and sell off the entity. An outright stake sale has not been proposed, given the large real estate holdings. 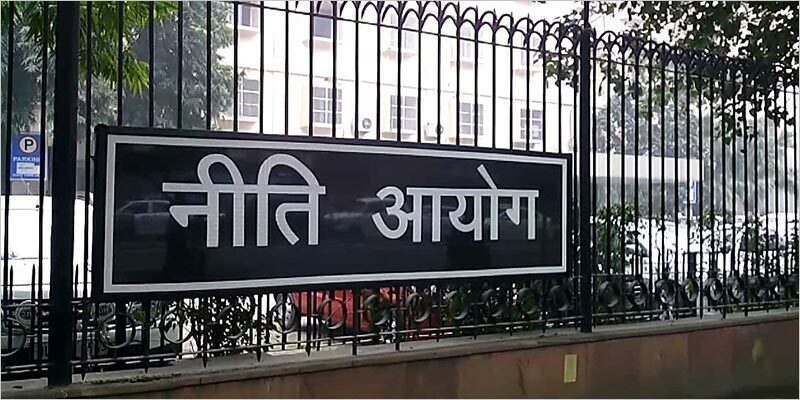 Other PSUs — from National Textiles Corporation to Hindustan Copper and Telecommunications Consultants (India) — may be put up for strategic sale with NITI Aayog recommending that government could exit most of these PSUs. While some of the companies, such as NTC, reported impressive profit in 2016-17, it was on the back of exceptional items or one-time gains.